Sources have named Jared Kushner as someone in President Trump's White House who initially had their security clearance denied over concerns of foreign influence and business conflicts. 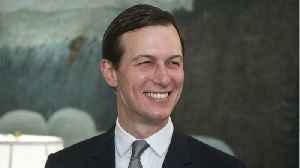 According to a report, President Trump’s son-in-law and advisor Jared Kushner had his security clearance denied due to concerns of a foreign influence and business conflicts.??? ?Sources told the Washington Post that “Senior White House Official 1” from documents released by the House Oversight Committee is Kushner.??? 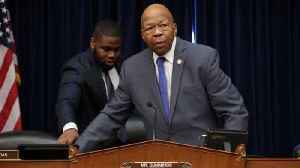 ?Earlier this week, the committee’s chairman Elijah Cummings released a memo detailing an interview given to the group by Tricia Newbold…??? 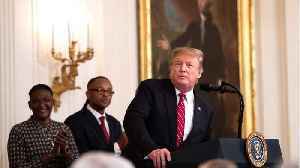 ?...a career White House official with concerns over security clearance practices in the Trump administration.??? ?According to the memo, Newbold said “Senior White House Official 1”...??? ?...which the Post’s sources say is Kushner, was denied a security clearance for disqualifying factors…??? ?...including foreign influence, business conflicts and personal conduct.??? ?In her committee interview, Newbold claimed that 25 individuals working for President Trump, past or present,...??? 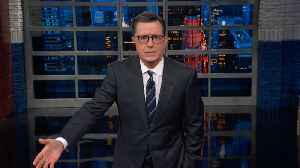 ?...were denied security clearance levels only for the appointed head of White House personnel security, Carl Kline to overrule them.??? 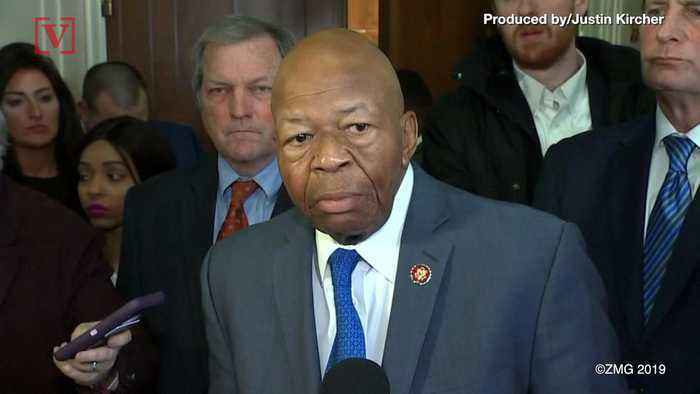 ?Cummings is seeking White House cooperation in the investigation and in his most recent letter, threatened the use of subpoenas. This longtime staffer raised concerns about 25 security clearance applications — and she says a Trump appointee retaliated by putting files on shelves she couldn't reach as a little person. 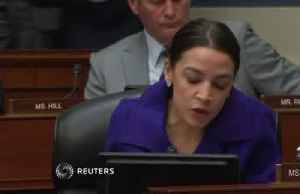 This..
​The committee voted to authorize a subpoena for former White House Personnel Security Director Carl Kline. Reuters reports the Democratic-led House of Representatives Oversight Committee voted on Tuesday to subpoena a former White House security clearance chief. 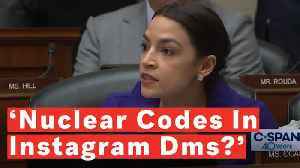 Elijah Cummings, chairman of the committee,..
Alexandria Ocasio-Cortez lit up reports that alleged Jared Kushner's use of WhatsApp to conduct foreign policy: “What is next, putting nuclear codes in Instagram DMs? This is ridiculous." On Monday, Jared Kushner gave an interview with the Fox News host Laura Ingraham. Kushner was asked about claims that he got a White House security clearance despite official objections. 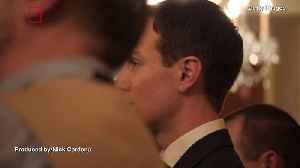 Business..
White House senior adviser and President Trump’s son-in-law Jared Kushner doesn’t give a ton of interviews. Veuer's Nick Cardona reports on his latest with Fox News. A whistle-blower outed the White House's deeply suspect security clearance process.